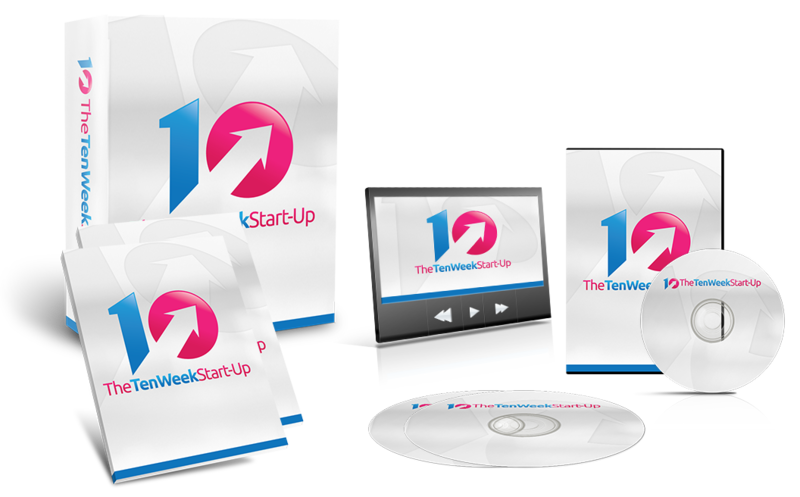 If you've always wanted to run your own business but you've never been sure how to get started, then The Ten Week Start Up programme is for you! It will be your step by step guide as you move ever closer to being able to launch your own successful business. Sign up to the Ten Week Start Up programme now to gain access to exclusive webinars, downloadable materials, support and assistance.